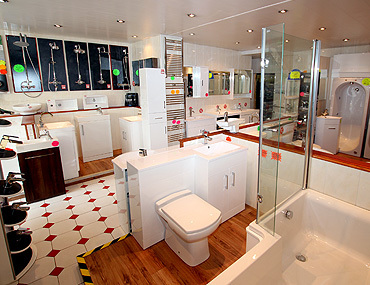 Come and visit our newly refurbished bathroom showrooms. 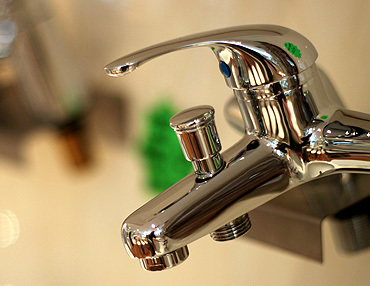 We have over 30 years experience in the bathroom trade. We are able to supply something for every need. From ultra-modern to traditional, we can cater for any taste and budget. We have many special offers for you from companies such as Qualitex, Armitage Shanks, Ideal Standard, Triton, Mira, Shires, Trevi etc. We deal with all the recognised shower manufacturers including Aqualux, Selecta, Showerlux, Matki, as well as own branded budget showers and enclosures. SPECIAL OFFER, Sandringham suite from £299.00 inc V.A.T. Most brands available within 2 days. Please contact us by phone, fax or e-mail for current trade prices for pressed steel/acrylic baths (all sizes) and contract chinaware from stock. 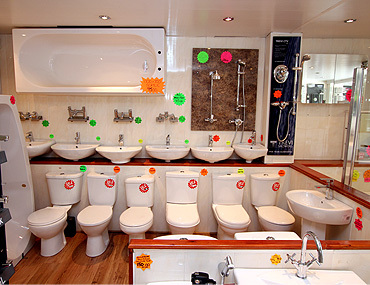 Full range of bathroom furniture from Adams Apollo. 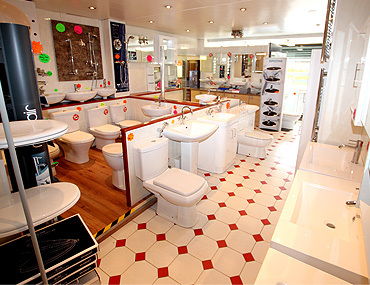 Free standing bathroom furniture from Royo and Tavistock. 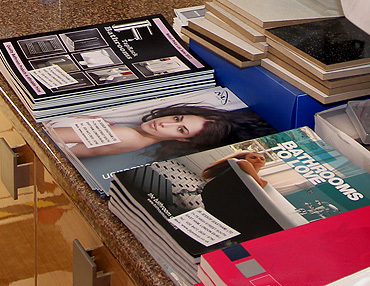 A huge range of free brochures available to take away. 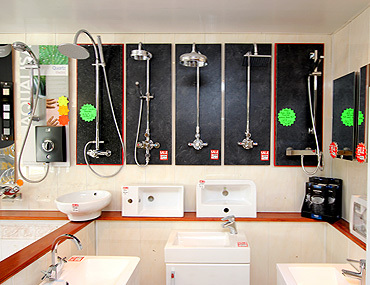 WE SPECIALISE IN BATHROOMS, KITCHENS, DIY, PAINTING, BUILDING, GLAZING, PLUMBING, LINTELS AND ALL TIMBER SUPPLIES.